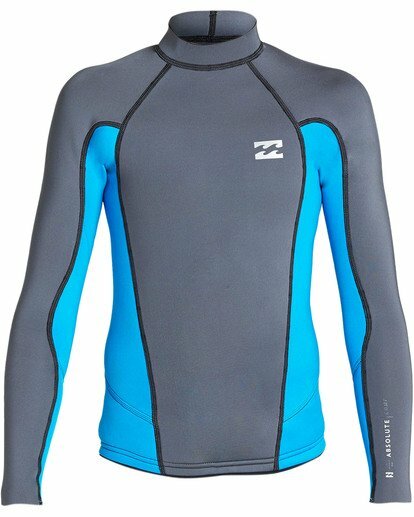 Engineered quality, the Absolute Comp Jacket for boys is made to maximize performance. 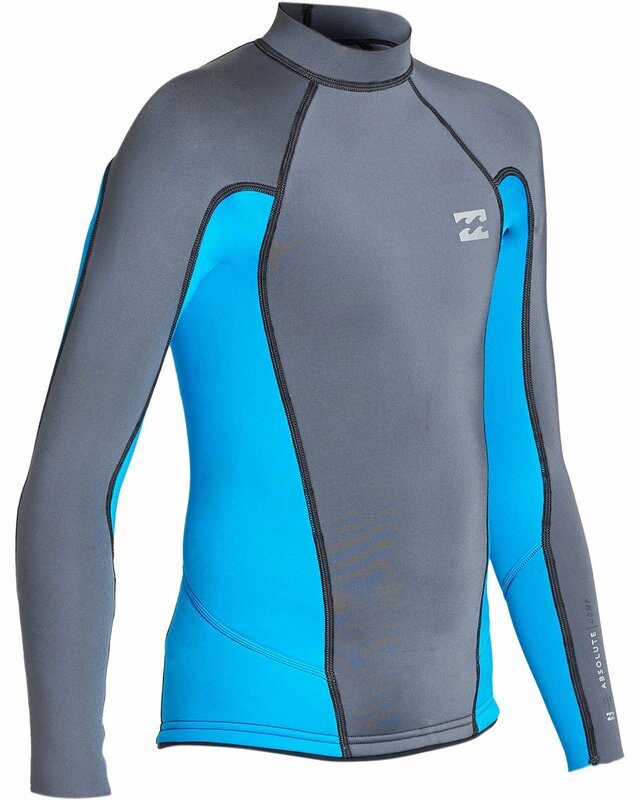 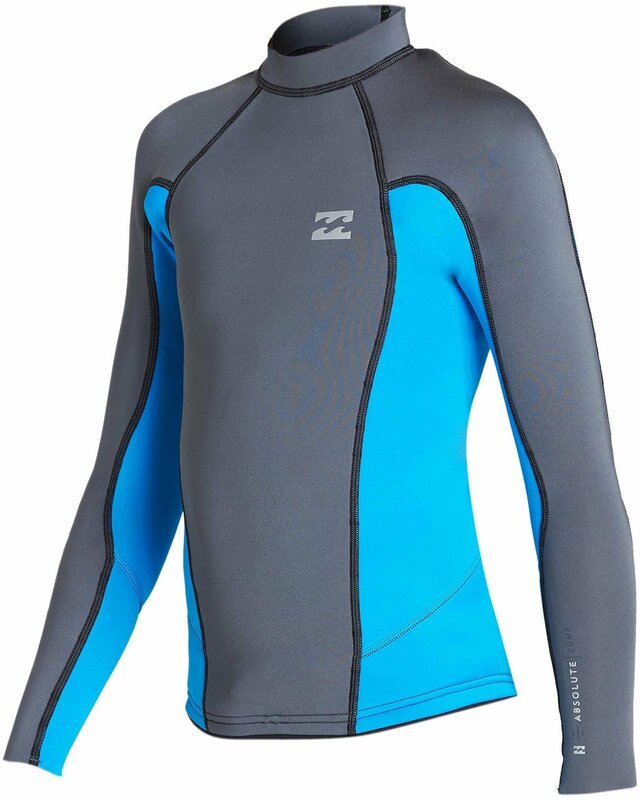 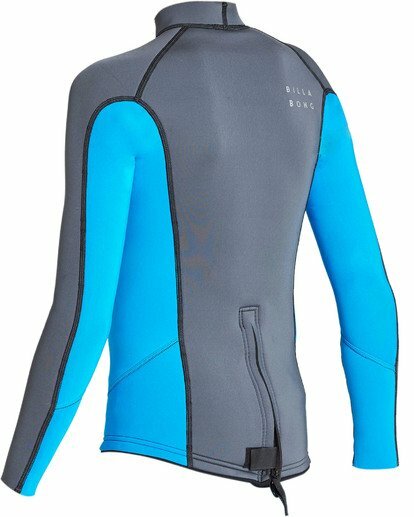 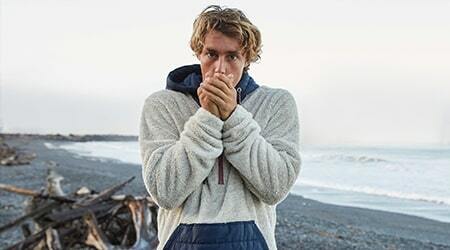 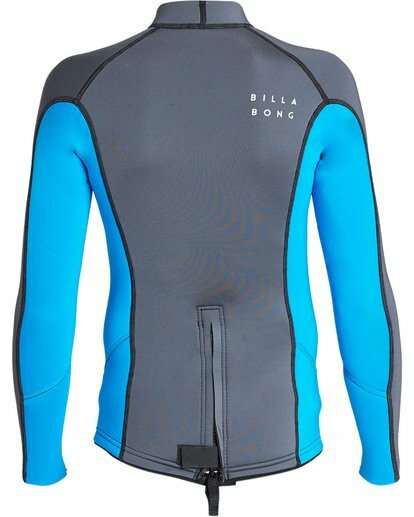 The long sleeve boys surf jacket is made from premium AX2 Superflex neoprene, built with strategically placed seams, high end materials, and advanced construction techniques. 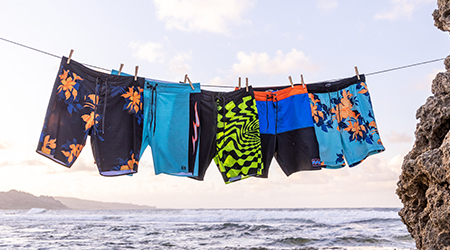 The Absolute series is designed for fit and function with premium performance.